Wherever we look there are messages that "large is ugly". Women are made to feel unattractive and undesirable if they are overweight. "Lose that belly!" "Lose 30 pounds!" 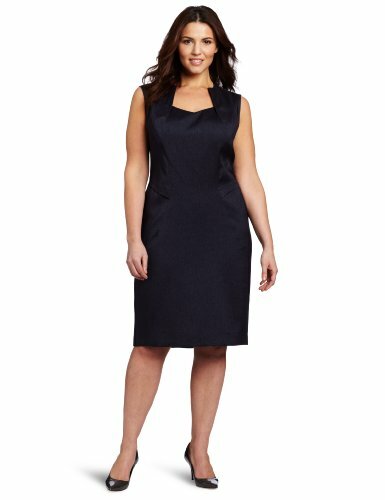 What is even more irritating is that when plus-size clothing is advertised, in many cases, they use slim models! Let us celebrate the Rubenesque female form. I feel good about myself and I am slim. I am slim but constantly feel anxious about staying slim. I am curvy/chubby and feel good about my looks. I am curvy/chubby and am anxious about my looks. What is your taste in women? I prefer slim women with bulges in just the right places. I prefer women who are on the curvy to chubby side. I may prefer slim women but I see the beauty in full-figured women who take care of themselves. 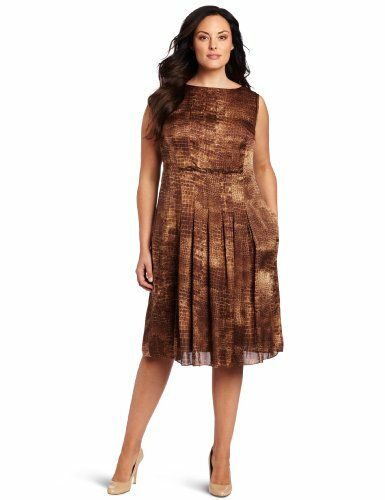 Many of the models on clothing websites are size 10 or less, and the plus-size woman will have no idea of the true fit of the garments advertised. I have selected a few models who are more suited to giving us an idea of how the dresses will look on the full figure woman. Even these models, however, are slimmer than many of the women searching the plus-size catalogues. I do think that these dresses are good examples of classic lines that would look good on the larger woman. With the right accessories, of course, she could be dazzling. We need to take back the right to be our own natural selves. Women are tall and short, thin and fat and everything in between. Some are heavier on top, some in the hips, some have broad shoulders and some have no waist at all. One secret to feeling good about our bodies is to know how to clothe them to their best advantage. Trinny and Suzanna have developed 12-category index to women's shapes. 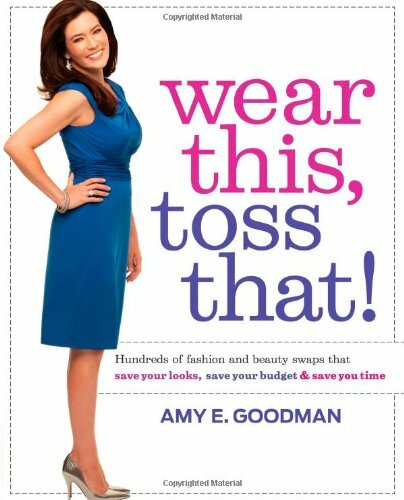 When you understand your own particular shape, you can select clothes that will make you look attractive and feel great. Remember, even slim women can look terrible if they do not know how to dress well. It is a learned skill. 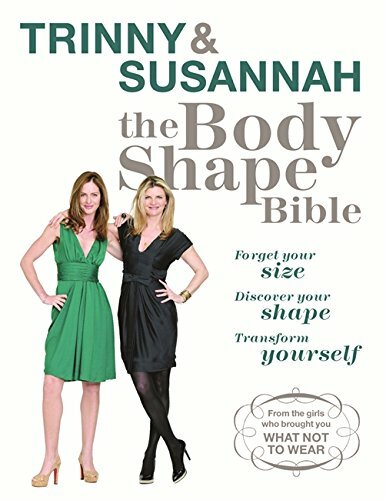 Have a look at Trinny and Suzanna's Women's Body Shape Index to determine what clothes best suit you. Being Overweight is no Barrier to This Talented Dancer - Her Poise, Elegance and Absolute Joy is Enviable, I Think. Watch this repeatedly and you start to wonder why we don't appreciate full-figured women. It is not surprising that so many women are so displeased with their bodies. Did you know that the BMI (Body Mass Index) of Miss America contestants has decreased from normal in the 1920s to unhealthily underweight by the year 2000? And as women in the media get thinner (whether in fact or by photoshop manipulation), obesity is becoming an increasingly worrisome problem in the United States and perhaps in other Western countries as well. Perhaps, distressed at being unable to match the increasingly unrealistic idealized female body shape on the small and large screens, in magazines, and the Internet, many women find consolation in another chocolate bar or pint of ice cream. Then they buy diet products that promise to help them curb their appetites and achieve the perfect body that the before-and-after advertisements tell them is within their reach. If you are interested in an informative academic article on this subject, click: Ideal Body Perceptions in the USA. It is This Cyclic Dieting and Falling Off the Wagon That Damages Both Health and Self-Esteem. I believe that when we women learn to love ourselves in whatever shape body we currently find ourselves - and to walk with the self-assurance we see in the plus-sized models in the videos above - the more relaxed attitude and emphasis on health rather than on size - will help us achieve the balance that eludes us right now. I know that as a result of working on this article I softened a bit in my own harsh self-criticism concerning my weight. What do you think now? Thanks for the comment, Jericho911. I hope you're right about men's changing tastes in women. @Katie - I think perhaps you should translate "hate" into "jealous". And it is true, everyone has their own personal struggles that we often cannot understand without having "been there" ourselves. @Brenda - agreed, healthy is best. I agree with Katie here: Everyone should embrace their natural size. The goal should be healthy. Thanks for your comment, MonisMas. We women (and men) need to take back the right to be ourselves however we are! "Women Come in All Shapes and Sizes" - thank you for writing an awesome article about real women! Finally! I hope someday people will finally realize theat super skinny isn't really that pretty, and it isn't worth killing yourself (your health and your self-esteem) day by day. Voted up! You explain this so well. I love the metaphor of the fruiting tree and the sapling. I remember a quote from a teen book by Betty Greene (I can't remember the title): "Why would a fruiting tree want to look like a sapling?" I'm not sure whether that quote is exact word for word, but it struck me when I read it and I think it applies to many of us. We are told by media, etc., that looking like a young girl who has yet to really experience life is preferable to looking like someone who has lived and loved and experienced. We are not all made as carbon copies of some "ideal" and, in fact, these ideals change over time. A thin woman in some cultures and in some times would be made to feel inferior and ashamed. None of us should be getting these messages that who we are is not okay and because of our looks we are unloveable. Thanks for your comment, KDB. Maybe when there will be enough women who feel good as we are and aren't obsessed with dieting to fit clothes we wore at 16, social attitudes will start to change. A selection of clothing for the larger woman. 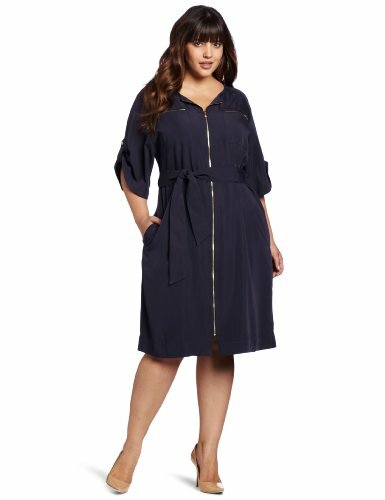 Where to buy plus size clothing? 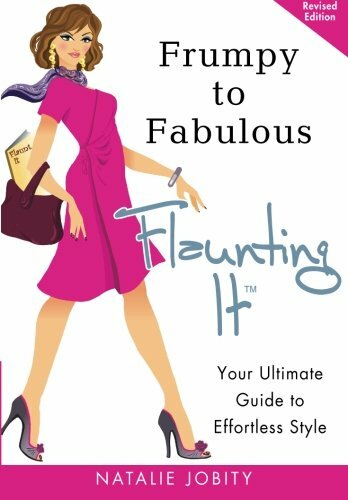 Stores like eVogues, Figuresque, and Pennington's design classic and trendy clothes just for plus size women.